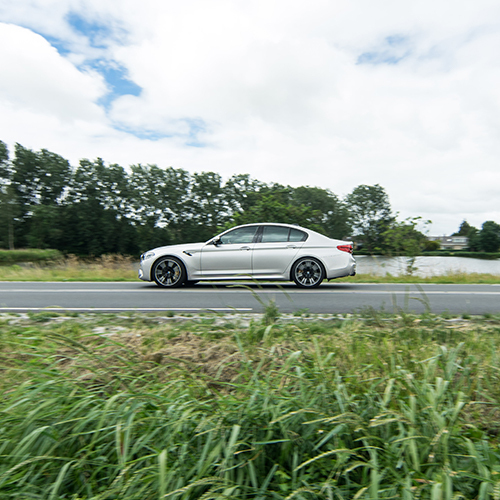 On two spectacular days of racing and cruising, BMW Dusseldorp introduced their two new cars to the Dutch market. A rally track was set out to test the abilities of the cars. And what better way is there to settle down from an adrenline rush than going on a relaxing cruise on a Z44? 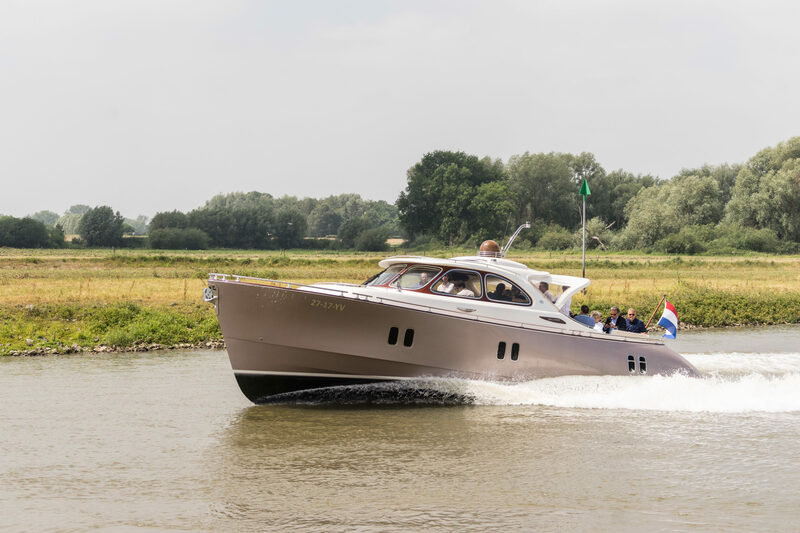 We took the guests down the river IJssel and across the IJsselmeer. The weather was choppy, but this was nearly unnoticeble for the guests thanks to the great Zeelander hull. To view the video and pictures, please look below.